“Join the Ranks of…the Upside Down Club! Here it is! 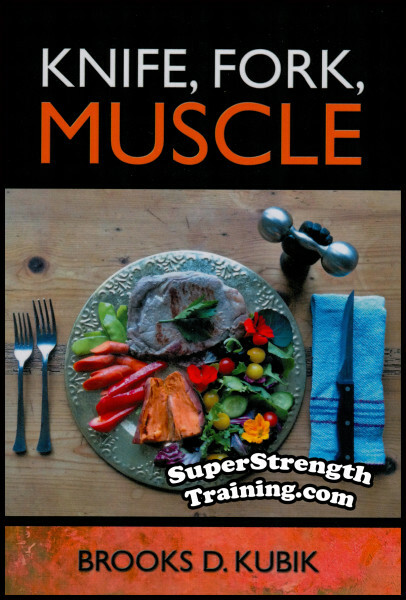 The training manual all you “body-weight” exercise trainees have been waiting for! 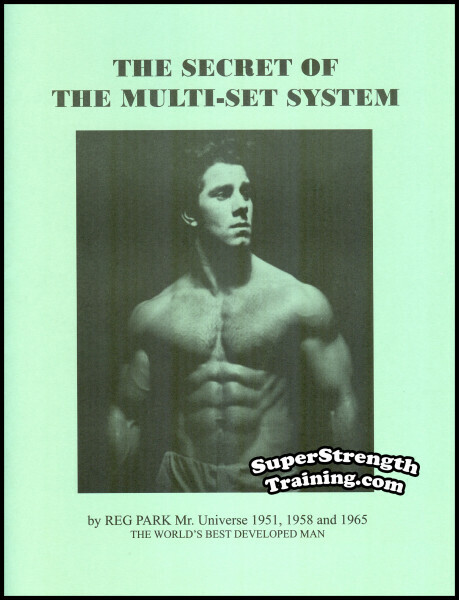 Want to develop a powerful upper body? Want to amaze your friends, relatives and passersby? Kick-up into a handstand! I’ll guarantee you that everyone will stop and stare at what you are doing! 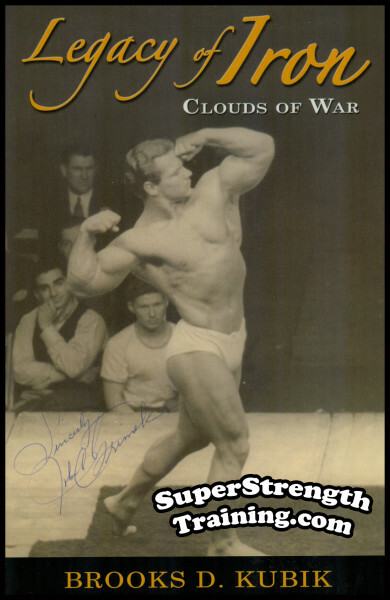 Some of the greatest strongmen in history were expert hand-balancers. Men like: Otto Arco, Emil Von Mogyorossy, Bobby Pandour, Maxick, John C. Grimek, Sig Klein, Joe Rollino, Ottley Coulter, Prof. Paulinetti, Bob Jones, Prof. Orlick, etc. 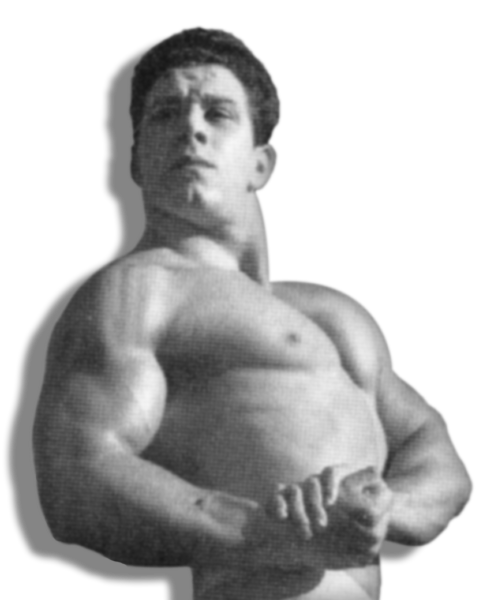 Sure, these men trained with weights, but they also did a variety of other feats of strength. They were performers. One way they demonstrated their strength was through hand-balancing. A popular place around 1957 was Muscle Beach in California. 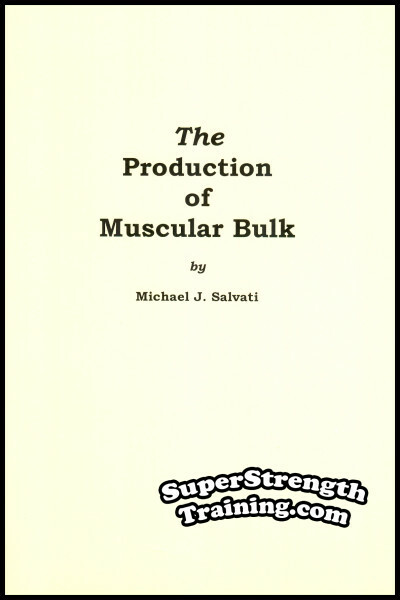 All the big names in bodybuilding hung out there. 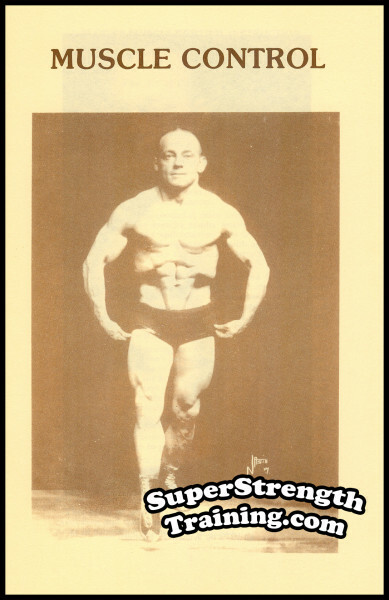 Bert Goodrich, George Redmond, Joe Gold, Jack LaLanne, Steve Reeves, Pudgy Stockton, Armand Tanny, etc., all did hand-balancing at one time or another. Crowds would gather to watch these stars lift weights, do hand-to-hand balancing, etc. Many of their feats of hand-to-hand would be two and three tiers high with gals like Pudgy Stockton on top. All of these stars started out learning the basic principles found in this course and progressed to more elaborate combinations. 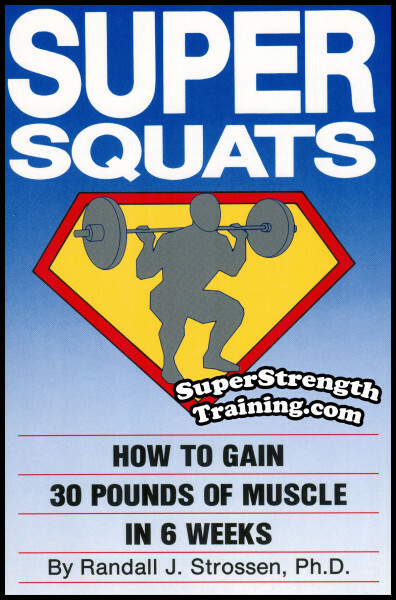 Ever been in need of a good workout but do not have access to special equipment. Maybe you are traveling, vacationing, on a business trip, at the beach, etc. Well, hand-balancing requires no equipment of any kind. You are the equipment! You provide the resistance with your own body-weight! You Can Practice Alone, Anywhere, and at Anytime! You are never in need of a training partner. You can practice alone. Hand-Balancing can be done anywhere. It can be done indoors, in your bedroom, den, cellar, gym, etc. It can be done outdoors, in your back yard, garage, etc. Hand-Balancing can be done anytime you want to. Just reach down and kick up, it will be that easy! All You Need is You, Gravity and the Floor! That is right, you are the equipment and the world is the gymnasium. It is with you all the time, where ever you go. You can practice at a moments notice, whether you have five minutes or an hour. Learn the anatomical details of how your body automatically maintains a sense of balance. The pitfalls of under-balance and overbalance and how to overcome them. 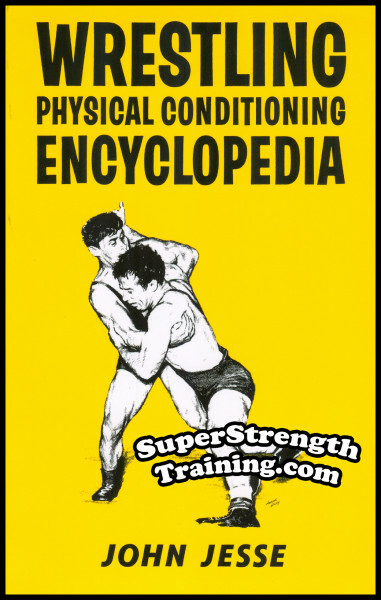 An important list of 16 preliminary strength developing exercises to condition your hands, wrists, fingers, neck, back and shoulders for hand-balancing. Learn the correct way to fall without getting hurt. An explanation of the 4 basic parts of a handstand. Learn 3 different ways to “get up” into a handstand. The mechanics of a Perfect Handstand and how to do one. Start off with 10 different Beginning Hand-Balances: “The Kick-Up to Handstand”, “The Handstand Pressup”, “The Forearm Stand”, etc. Continue with 15 different Intermediate Hand-Balances including “The Straddle Handstand”, “The Rock-Up to Handstand”, “The Figure ‘4’ Position”, etc. Trade secrets for 20 different Advanced Hand-Balances like “The Hollow-Back Pressup”, “The Crucifix”, “The ‘V’ Position”, etc. Learn variations of the Planche and how to successfully do them. How to walk up and down stairs on your hands. This is a real “show stopper”! A Perfect handstand requires a solid base. Discover the proper position for your hands and fingers. The most important secret to hand-balancing success and why it is almost always overlooked. Hand-Balancing requires flexible shoulders. Start building them with these four stretching exercises. Learn how to finish off your hand-balances with the professional looking “Snap Down”. The importance of practicing on the proper surface. How and why gym mats can aid in your early hand-balancing. How a training partner can help you perfect your hand-balances and speed your progress. The secret to Walking Up and Down Stairs on Your Hands. Learn how to Roll Up Backward into a Handstand. After learning “The Gargoyle”, getting up into a handstand will be a snap! You’ll be Stacking and Removing Blocks while in a Handstand before you know it! Get up into a handstand from a seated position. Practice the advanced “Press-Up from Planche to Handstand”. A list of resources is provided at the end of the course for any and all equipment needed. “Hi Bill, Received your ‘Hand-Balancing for Muscular Development’ on Wednesday. After a brief review of your book it contains the information I have been seeking all these years to be able finally to do a hand stand and hand stand push ups. 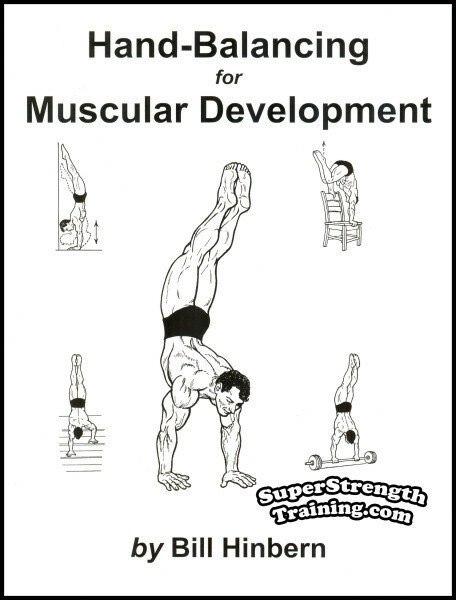 “Your ‘Hand-Balancing for Muscular Development’ arrived at the weekend, and it is just what I have been looking for. I have been attempting hand-balancing at the end of my training sessions, but not making much progress. 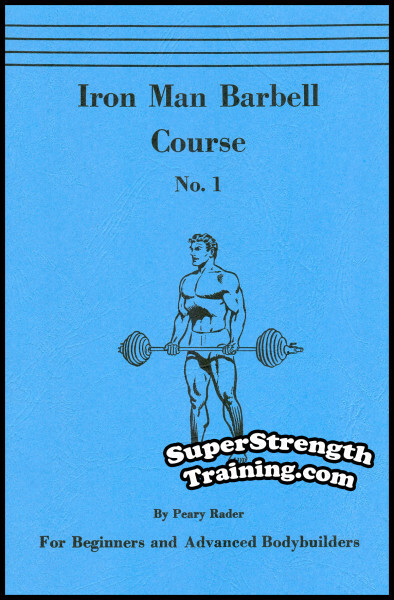 So your book, with detailed advice on strength training, and then a progression of balances from beginner to advanced is ideal for me. P.S. 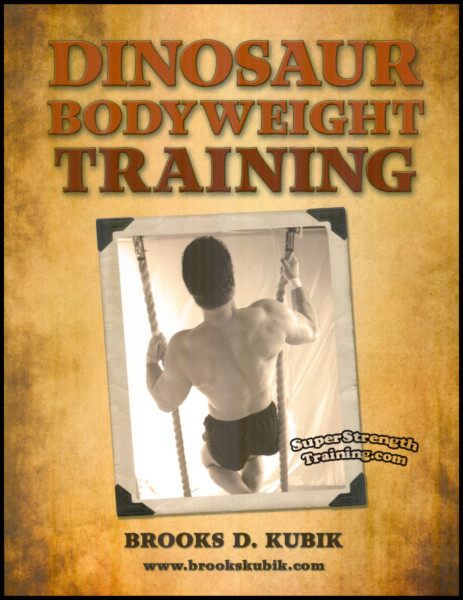 Get started today with the very best bodyweight training course for upper body strength available, “hands down”!